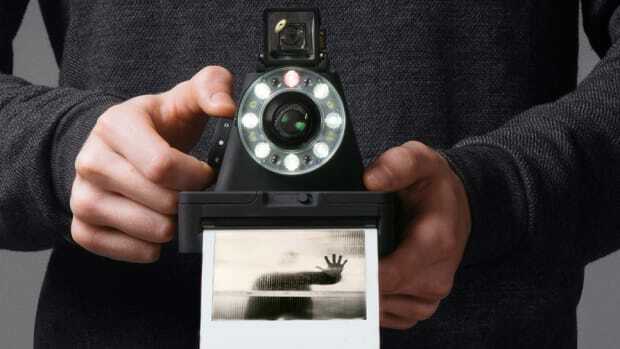 Lomography is bringing out a new instant camera that&apos;s sure to be a big hit with all you photo filter addicts. 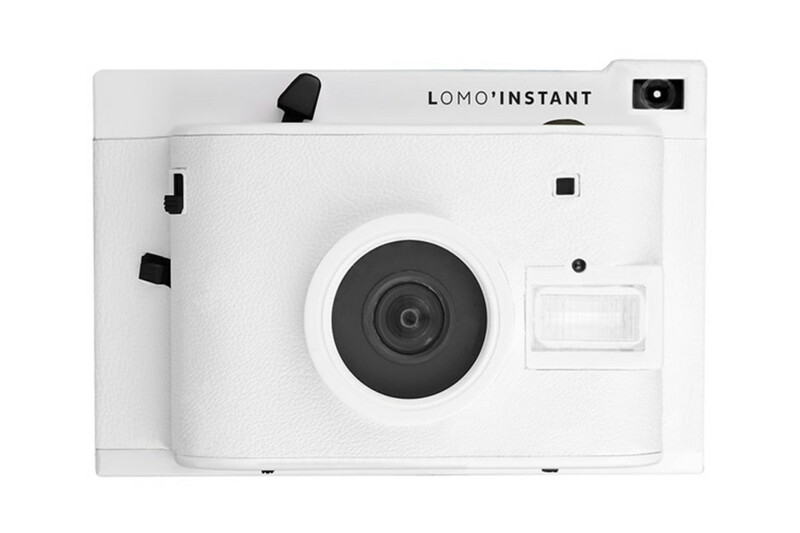 The new Lomo&apos;instant Camera gives you much more control over your shots versus traditional instant cameras. 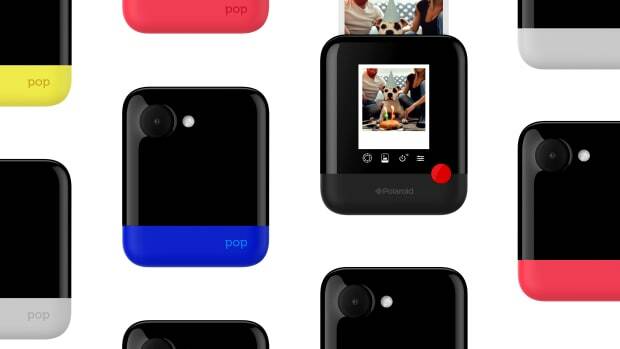 The camera has three shooting modes, multiple exposure capability, long exposures, color gel filters, interchangeable lenses, and compatibility with the widely available Fuji Instax Mini instant film. 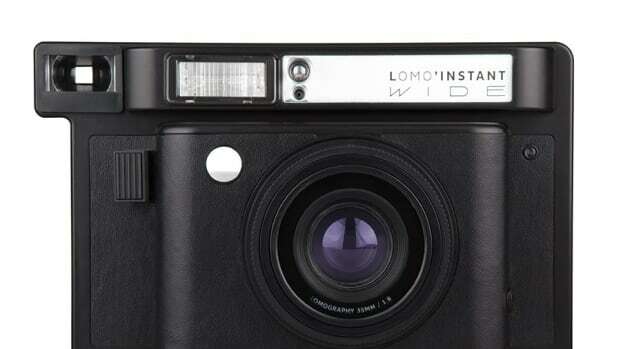 The camera is quickly reaching its funding goal on Kickstarter and has a shipping target of November 2014.